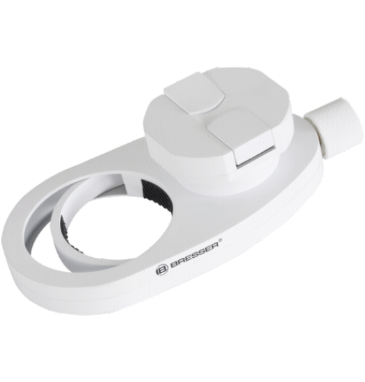 We supply the full range of Bresser Telecopes and accessories including the latest Bresser WiFi camera. 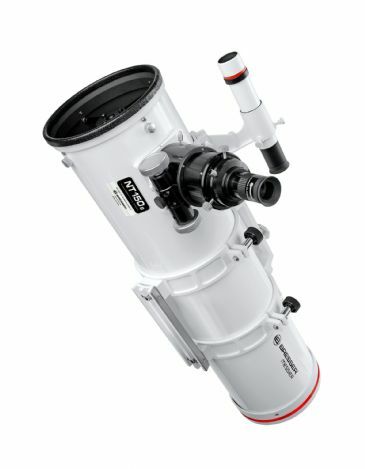 The Bresser range includes a range of Messier refractors and reflectors, and mounts with and without computerisation. 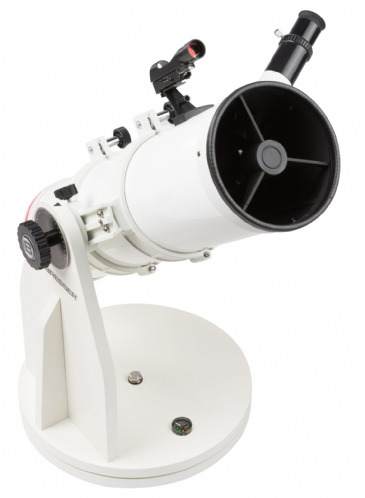 You can order these directly from our UK based showroom in Tring Hertfordshire or via our online webstore. 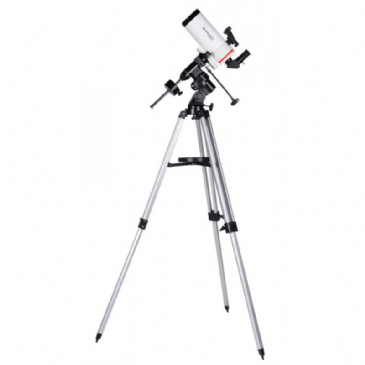 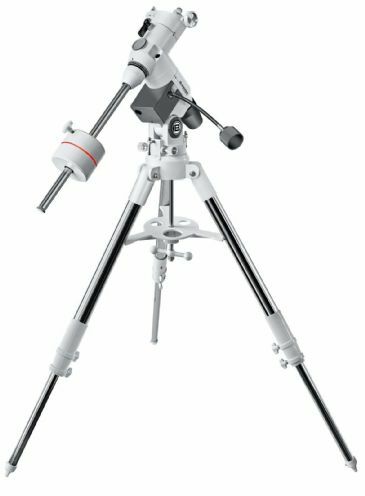 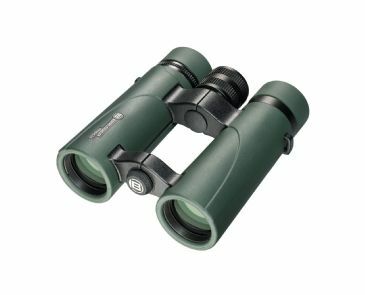 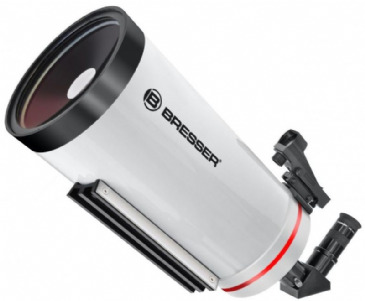 The lightest and most portable refractor in Bresser's Exos 1 range. 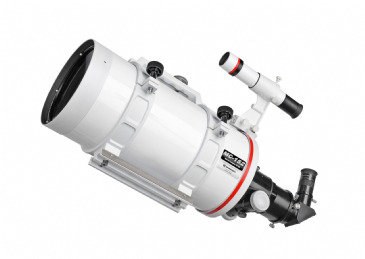 Well-built and optically excellent. 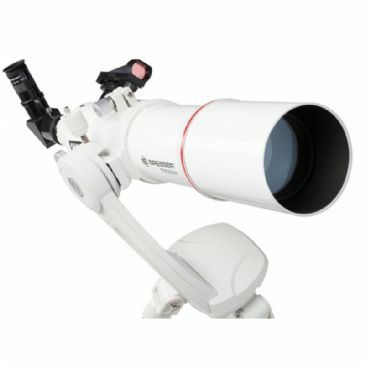 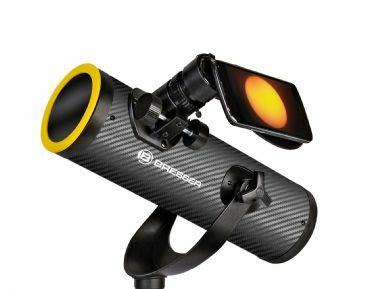 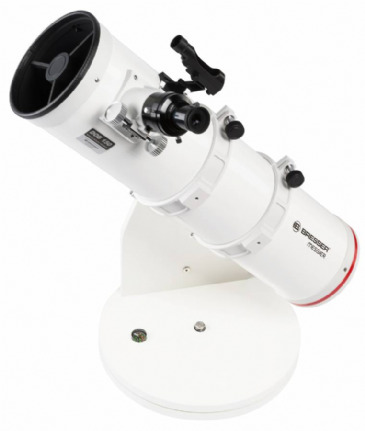 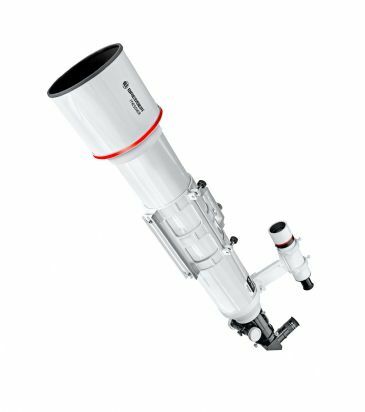 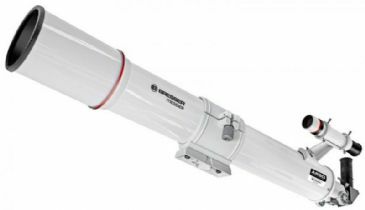 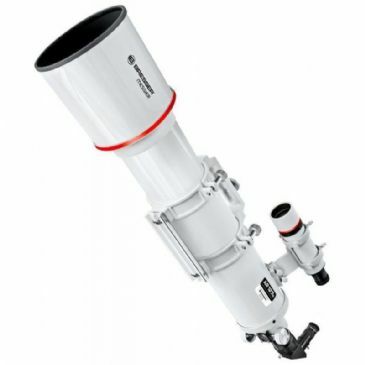 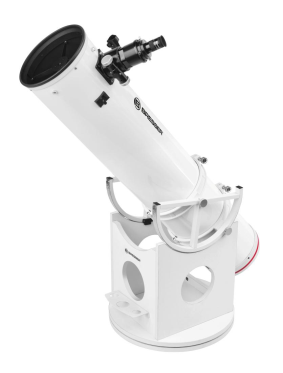 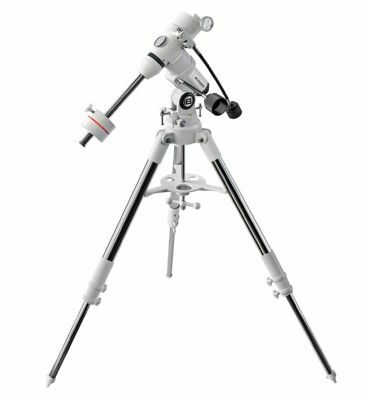 The Bresser Refractor 127/635 EXOS 2 is a compact f/5 achromatic telescope, most suitable to deep sky rich field astronomy.